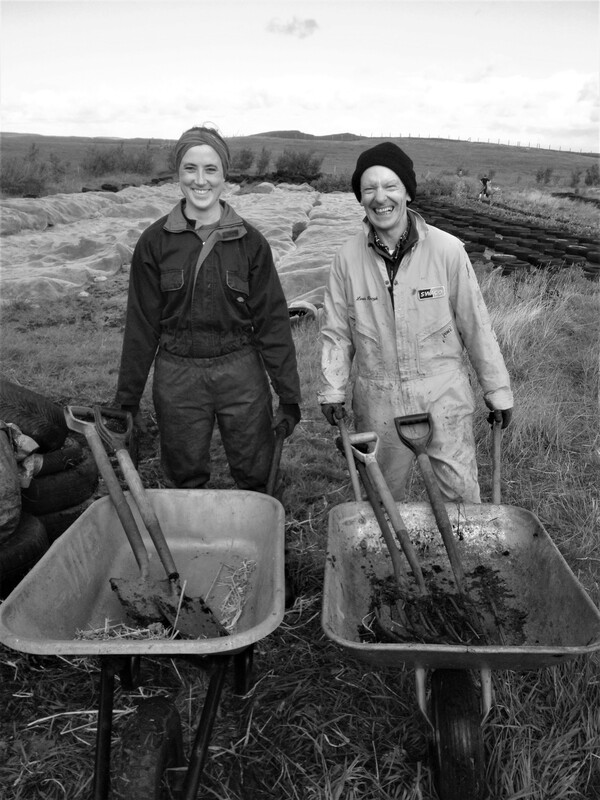 Transition Turriefield is a Social Enterprise run by Alan Robertson and Penny Armstrong, with the help of lots of local people. 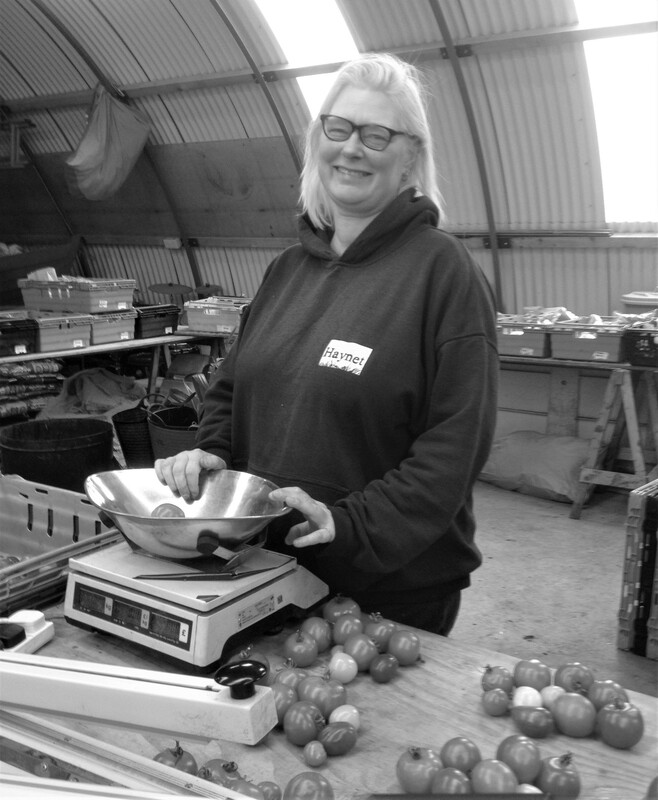 We want to make as much local, fresh fruit and vegetables available to as many local folk as we can. Whether we grow them here on site, or help and support folk to grow their own at home. Making fresh local produce available in a remote, rural island community is important for health, sustainability and food security. 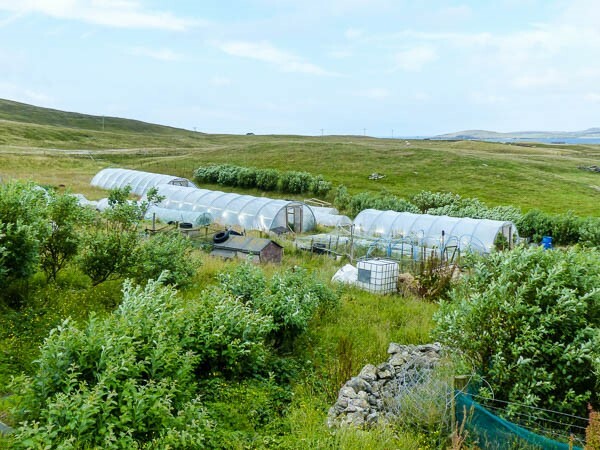 Our community growing project uses 4 acres of land on the Turriefield croft in the far west mainland of Shetland, to produce a wide range of fruit and vegetables for local people. This is important to us because, as a remote rural island community, fresh produce is mostly imported. When we have no choice but to buy fruit and vegetables from the supermarket it is far less fresh than those available in mainland Britain; has had more time to lose its nutrients and carries lots of extra food miles. We are working to change that. At the moment we have 6 polytunnels and 25 raised beds as well as field growing space. 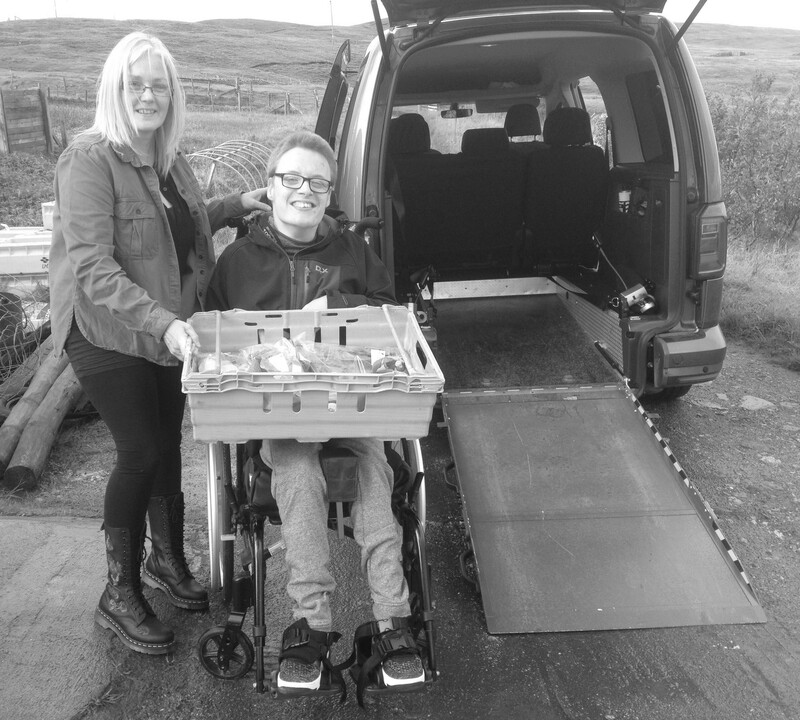 Our produce is available to the community through rural shops across Shetland and through 30 shares in our Community Supported Agriculture veg box scheme. We also supply hotels and restaurants so they can serve local fruit and vegetables on their menus. Our produce is harvested as close to delivery as possible and is free from agrochemicals and pesticides. Reducing fossil fuel use and making an effort to tackle climate change is another big thing we're into. Local food is a great way to start reducing carbon footprints. 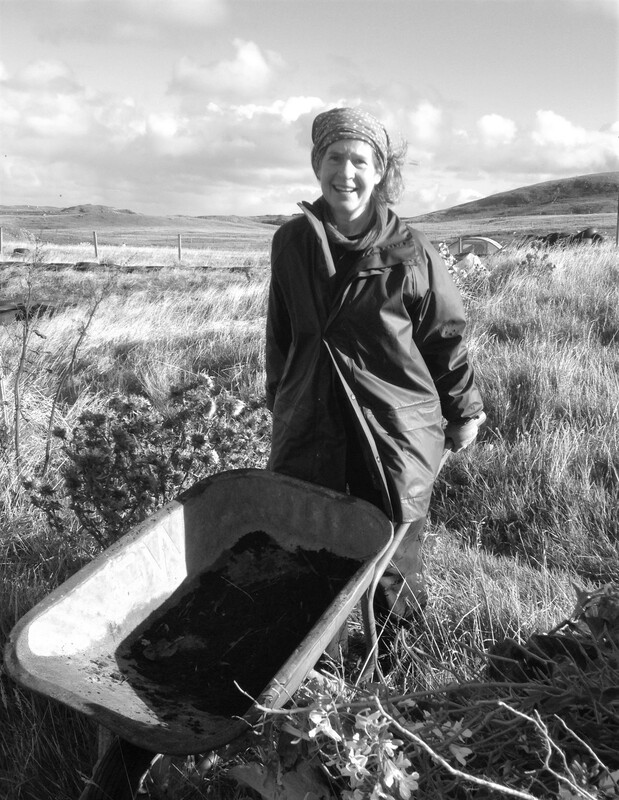 In our food production we make every effort to keep our fossil fuel use to the minimum; on the croft, in our food production and in our delivery. That means as well as no chemical fertilisers, herbicides or pesticides, we don’t use tractors or machinery either. Just plenty of hard graft using hand tools and lots of care and attention to keep plants healthy and the bugs a bay. We can't do all this on our own. Turriefield has a huge team of brilliant local volunteers who help us with everything from growing to harvesting and packing. Our customers commitment to the CSA scheme means they come along regularly and give a hand too. 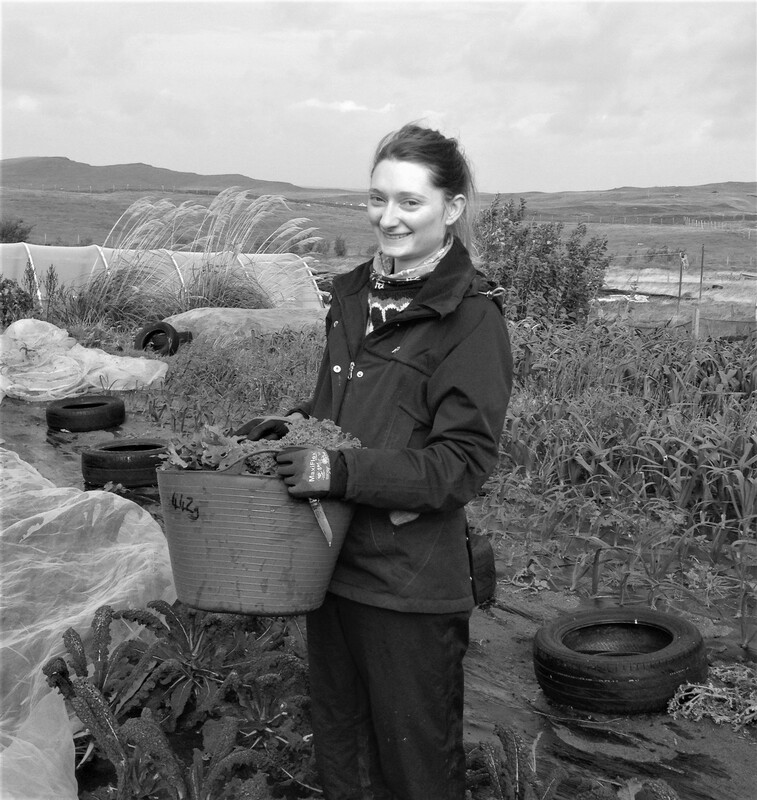 We have learnt a lot about growing in Shetland over the years and we like to share that knowledge with other folk who want to grow their own. We run workshops and training courses, offer advice and support across the Isles and beyond. We work with schools, families, community groups and other organisations to get them growing more local food. The more people we can get growing the better. The less Shetland will need to import and the more food security the islands will have in the long term. 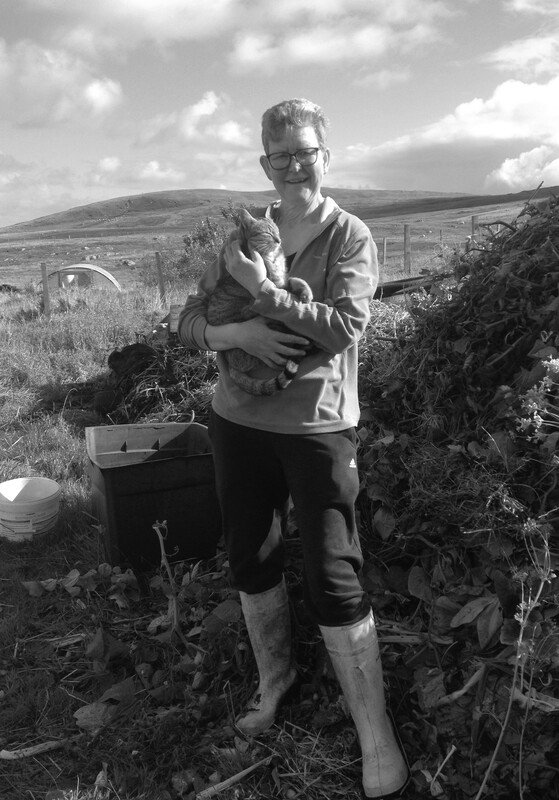 We want to increase what we grow so more local folk can get more local produce all across Shetland. 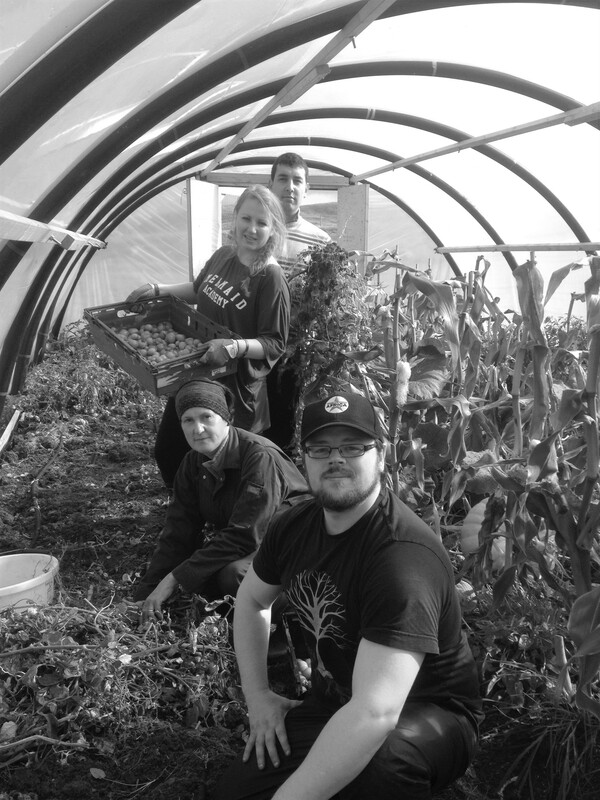 We also want to be able to run more training courses and support more folk to grow their own. £5000 will help us do this. 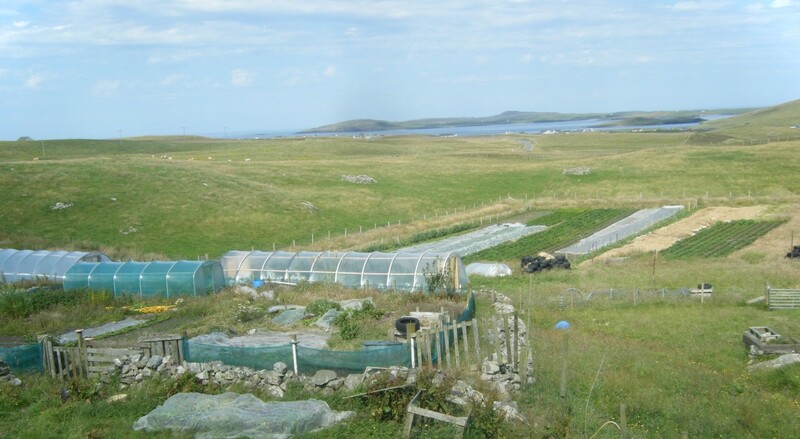 Growing in Shetland is a challenge and unlike growing anywhere in Mainland Britain. Our land is poor and the climate wild. Our growing season is short and good weather often unreliable. We grow in the field wherever possible, but also have to rely on protected growing and raised beds to improve growing conditions and extend the season. 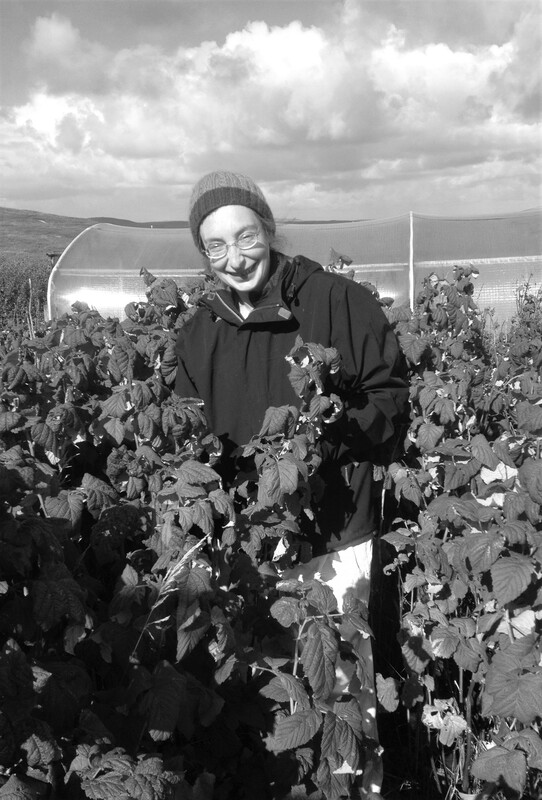 Since we set up in 2011, we have invested all the income from the social enterprise back into the project to buy more materials for polytunnels, raised beds and irrigation systems. To allow us make the project bigger, better and more sustainable for the future, we need a little extra funds for the final materials to complete the infrastructure we need. It is important that we complete this now, rather than slowly over the next few years, so that the project can have a long term future for the benefit of the community. By supporting us through our crowdfunding campaign you will be helping ensure the continuation of the project. New infrastructure, supported by you will both generate and free up income to allow us to start to pay a living wage. This will make the project more productive overall and ensure its continuation. We will be able to provide more people with our produce, work with more schools and support more people to grow their own in the long term. All this will help us increase our production by at least 50%. We hope to be able to offer 10 more veg box shares per week and provide rural shops with more produce. It will increase our revenue and support a living wage to maintain the project. By growing more local food and encouraging others to grow more too, it will help our community to be more sustainable and secure in low carbon food production for the long term future. We can only do this with your help to hit our £5000 target.